We are pleased to welcome the Engineering Development Trust, as a new affiliate of Contracts IT. 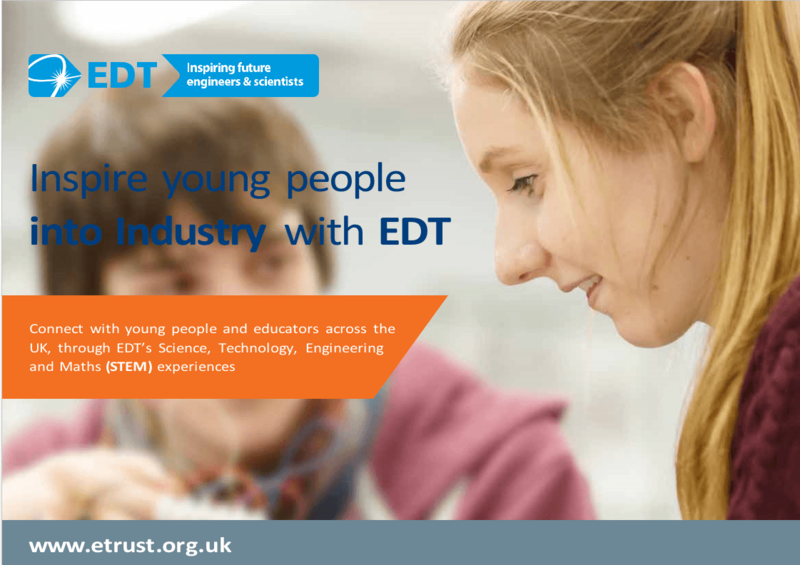 EDT, The Engineering Development Trust, is an independent registered charity, established in 1984. Their mission is to encourage young people to fulfill their potential through science, technology, engineering and maths (STEM): we achieve this by running a range of programmes that give students from the age of 12 to 21 real-life exposure to industry, business and higher education. 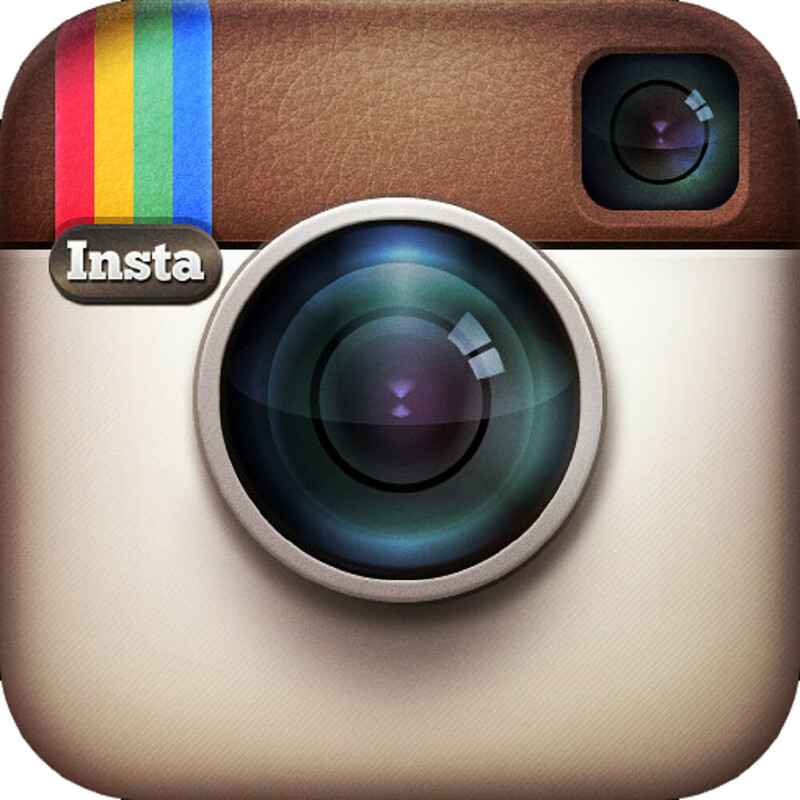 Each year we interact with nearly 30,000 students across the UK. Headstart is a national programme which encourages young people interested in mathematics or science to consider technology-based careers.